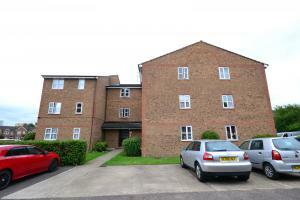 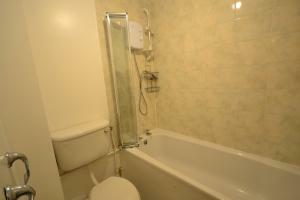 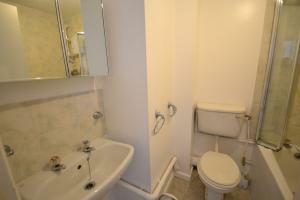 Top floor one bedroom apartment in quiet modern development in New Cross Gate. 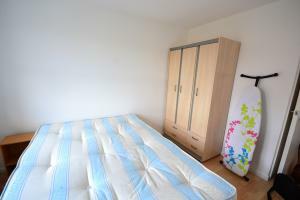 Bright and spacious reception room with kitchen off, a good size bedroom with built-in storage and bathroom. 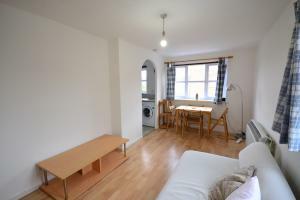 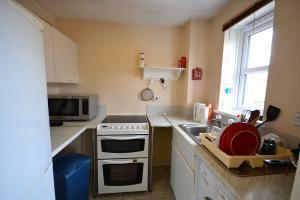 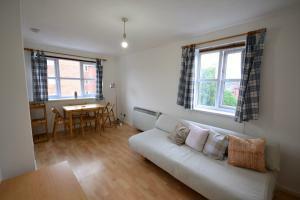 The property is within walking distance of New Cross Gate station and the high street. 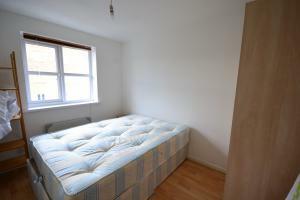 Available furnished.